Chris Wilkins, director of Ray White Drummoyne, spoke to WILLIAMS MEDIA about how he got started in real estate, why he believes investors need to be better educated, and the changes he would like to see in the real estate industry. Around the time I was due to do ‘work experience’ at school, Mum and Dad were looking to buy a new home. I would go to all the open homes and private inspections with Mum. She would even pick me up from boarding school so I could attend with her. 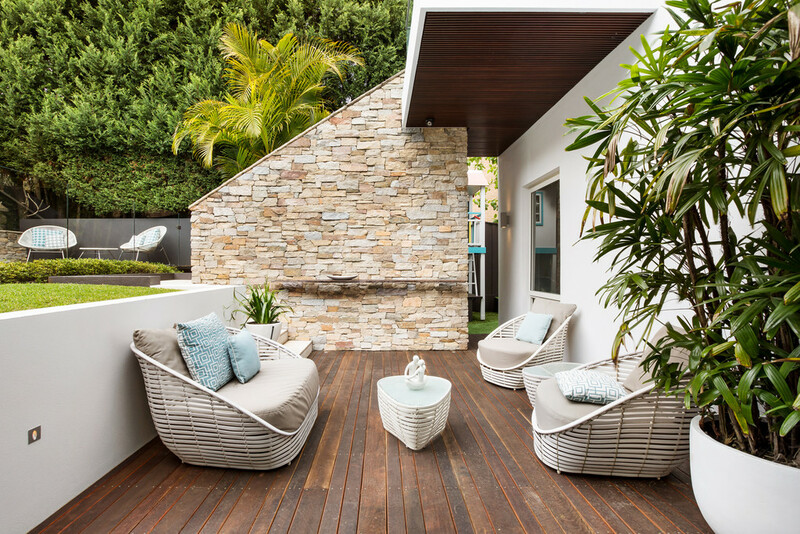 Pictured: 53 Dening Street, Drummoyne. 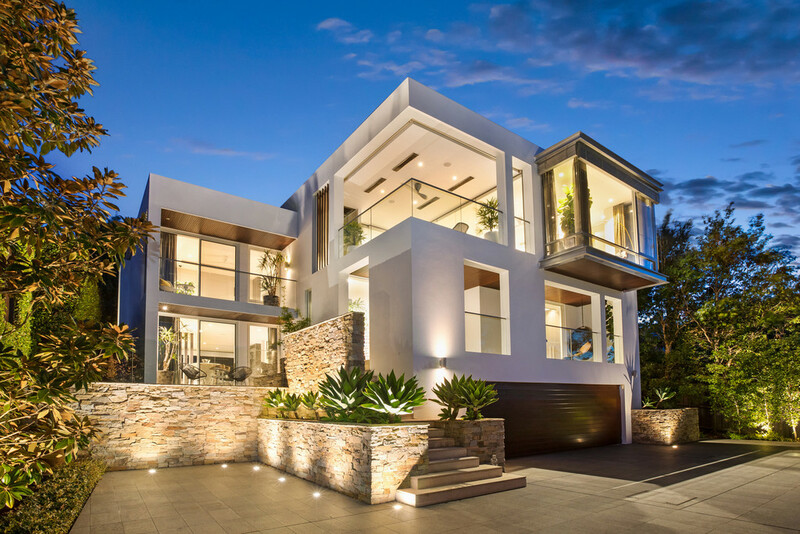 Sold by Chris Wilkins of Ray White Drummoyne as seen on Luxury List. The company I did work experience with offered me a job after I finished school and, 25 years on, the rest is history. I get to meet so many amazing people during the course of the day, but I also get a huge amount of satisfaction in giving back to our local community organisations. We actively support three local schools, as well as an amazing charity 'One Meal' through our Little Ray of Giving programme and the Cerebral Palsy Foundation through the 20/twenty Challenge. This is a business where enthusiasm and dogged determination matter. You’ve got to have these in spades, and be able to sustain them at high levels over years, to be successful. I’d also remind them to cherish the wins when they come - and they will come. We sold a home in Burnell Street and smashed the street and suburb record at the time. It was incredible to see crowds of people stop along the Bay Run watching the auction, and a day I’ll never forget. I’d like to see investors have to be educated to own investment properties. This is high-level asset class and I believe an understanding of how best to invest in this would lead to a great result, return and industry for all involved. I would also like to see a higher level of education for anyone wanting to be an agent. Doctors need years of study and so should agents. We are often engaged to sell someone's home they have owned for 50 years and it should be treated with that reverence. It’s an agent's responsibility to get every last cent the market will pay and not sell it before an auction, 'off market', or any other way that does not see the very best result. Drummoyne and the surrounding areas are quite diverse with one-bedroom apartments in blocks to waterfront homes worth over $20 million. It’s approximately 6km to the city and offers a great deal when it comes to lifestyle. Everyone from singles and young couples to couples downsizing into the area following their kids, to professionals and families and people who have built big businesses from nothing. You get a lot for your money compared to the East, with the convenience of the city, transport and waterways to enjoy. In all honesty, Drummoyne here in Sydney, for everything it has to offer from every angle of the lifestyle equation - parks, water, cafes, restaurants, proximity to the city, and vibe. But a close second is LA - the buzz is something you very rarely experience in a city. It’s hard to explain as it’s so individual but it’s a mix of the people, the atmosphere, the service and the real estate. View Chris Wilkins' profile on Luxury List.